Are you worried about radiation from dental X rays? With advancements in technology, the amount of radiation utilised in dental X rays are very minimal. As a prospective patient, if you are worried about exposure of X rays please discuss the same with your dentist. Intra oral X rays: These are the most commonly employed form of X ray and involves instant exposure chair side. 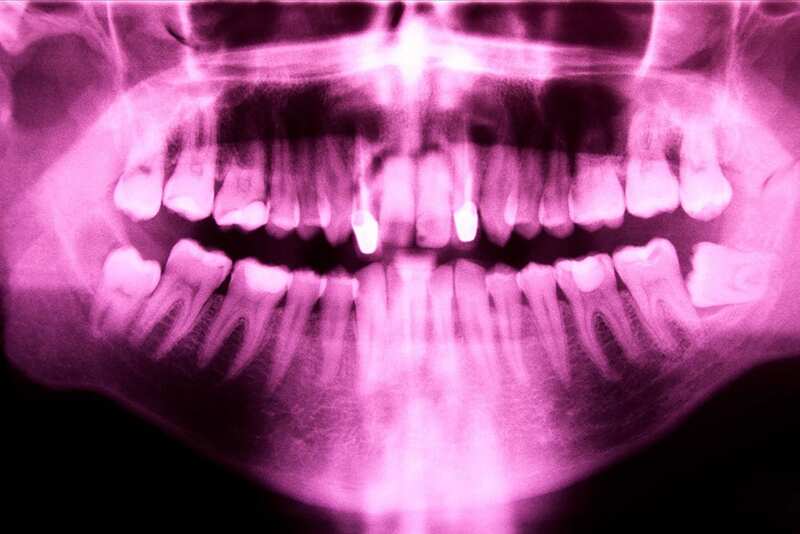 Orthopantomogram (OPG): Panoramic radiographs allow for a wide view of the mouth. It is considered a great tool to assist in diagnosis of gum disease and to assess wisdom teeth. Dentists only use x-rays if required. They are used as a diagnostic aid during routine dental examinations. It is advised to have X rays exposed if you present with clinical signs of tooth decay or oral disease. Radiation exposure from dental X rays are usually considered the same as you would be exposed on a short flight from Melbourne- Sydney. If you are concerned with the radiation exposure from dental X rays, please contact your dentist. Dentists normally do not expose X rays unless strictly required for pregnant women. To learn more about how you can avail our preventative dental services contact our friendly team at Eaglehawk Dental in Bendigo today at (03) 5446 9859. One call to Eaglehawk Dental is all it takes to start a lifetime of exceptional preventative dental care.